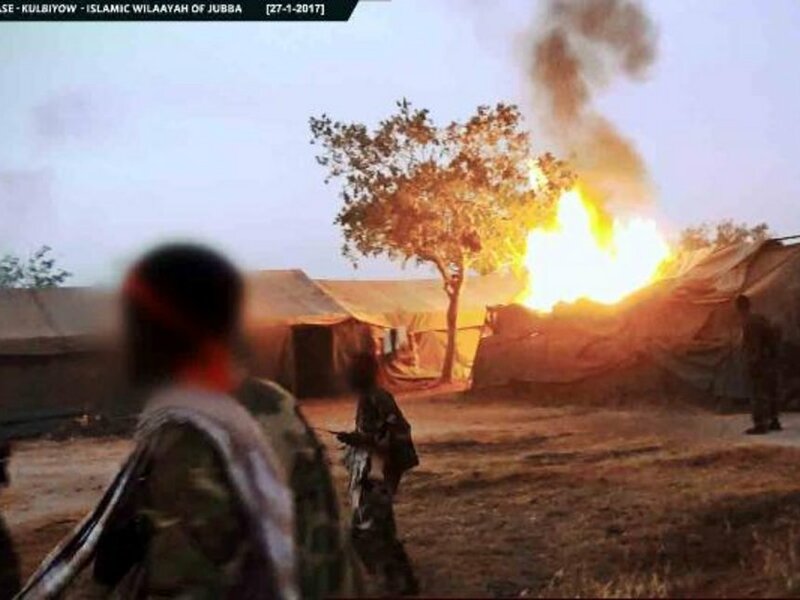 Saturday April 13, 2019-The US Government might have known that the Al-Shabaab was planning to abduct Cuban doctors working in Kenya. Prior to the abduction of two Cuban doctors in Mandera, the US Embassy, Nairobi had issued a warning to its citizens on areas likely to be hotspots for abduction, terrorism and other crimes in Kenya on April 9, 2019. The Embassy advised American nationals to take caution due to the increased crime in Kenya, adding that the Kenyan police were willing but lacked the capability to respond effectively to the serious criminal incidences and terrorist attacks. The Embassy warned against travelling to the area near the Kenya-Somali border including Mandera, Wajir and Garissa. "Terrorist attacks have occurred with little or no warning, targeting Kenyan and foreign government facilities. "Terrorist acts have included armed assaults, suicide operations, bomb/grenade attacks, and kidnappings," read part of the report.